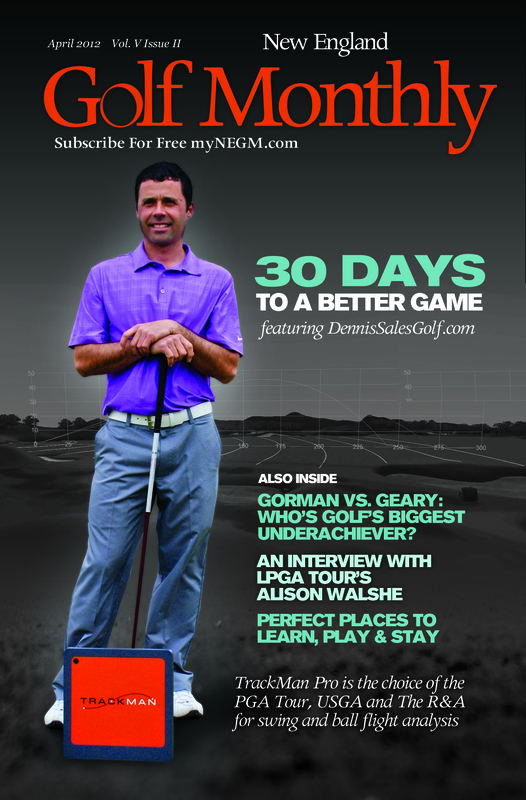 Collective Thought Media was hired by New England Golf Monthly to complete a brand and visual redesign of their logo, as well as the layout, advertising design, and editorial design of the magazine New England Golf Monthly. Collective Thought Media began by redesigning NEGM’s logo and core marketing collateral. This included a four page product overview, an extended media kit, as well as business cards and a stationary system. Collective Thought Media then developed a fresh, engaging editorial layout system that fulfilled the client’s request of moving the printed product to more lifestyle driven format. By engaging high quality standards on photography reproduction, editorial layout, advertisement design and prepress techniques, CTM was able to significantly increase the final quality of NEGM. Since 2010, Collective Thought Media has been the sole design / production house for NEGM, producing over 24 full color magazine issues.